What do plants need to live? Like all living creatures, plants need certain factors to live and stay healthy. Test your knowledge of plants with the following true and false quiz. Remember the plant kingdom is vast, interesting, and varied, and sometimes the answers to the questions aren't as easy as they look. Good luck! 1. 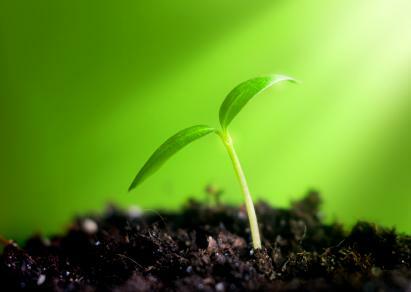 Plants need light in order to live. True or false?